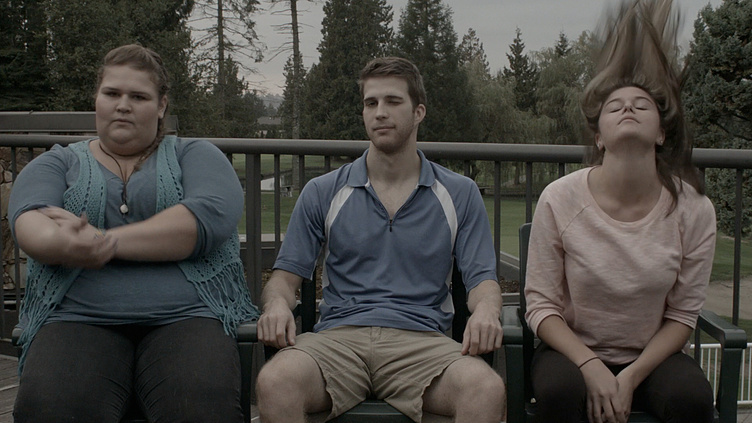 A mockumentary about the inner workings of Deep Woods Golf & Country Club in Stanston, BC, Canada. Introducing the creative team behind "The Country Club". I love the ensemble cast and you have a good vibe going! Keep it up and I will be rooting for you - all the best! Thanks for the support, Kara. Glad you enjoyed it! Really wish we could see where C. Andersons' shot ended up... Slice! This one is a winner for sure. Way too funny. Good luck, I hope this project goes a long way! Wish I was working there.. looks fun. It does make ya laugh!!! I think you really are on par with this project hahah.